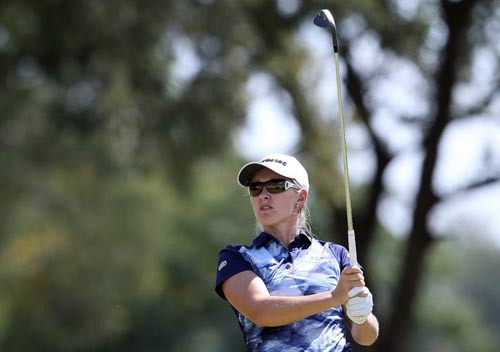 Stacy Bregman is hoping her first visit to the iconic Soweto Country Club is a winning one as the sixth Sunshine Ladies Tour season wraps up this week with the R500 000 Joburg Ladies Open. 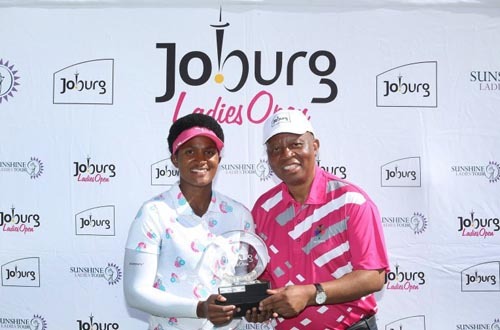 The five-time champion will go in search of a first victory this season when the fourth edition of this prestigious tournament, sponsored by the City of Joburg, takes place at the recently renovated Soweto venue from 26-28 March. The season-finale represents a last hoorah for Bregman to end a disappointing season on a high note. 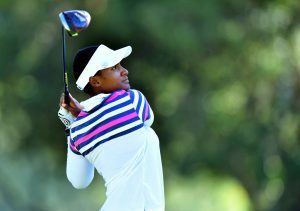 “I felt so confident when I left for Australia after coming second in the Canon Sunshine Ladies Tour Open, but I had a disappointing run on the Ladies European Tour,” said the 32-year-old Johannesburg native. “I picked up a niggling shoulder injury that got worse as the weeks past. I struggled to swing and you just can’t compete at your best when you’re not hitting the ball with confidence. Bregman had to watch from the side-lines at Glendower Golf Club as good friend and fellow Ladies European Tour campaigner Anne-Lise Caudal from France became the sixth first-time winner and sixth foreign champion. “I was really sad to miss out last week, but I enjoyed watching Anne-Lise and Nobby duel it out in the final round. We have this rivalry on the course, but off the course we are really good friends and at the end of the day, that’s all that matters. In my view, they were both winners,” Bregman said.